Offering you a complete choice of products which include aluminium pipes. 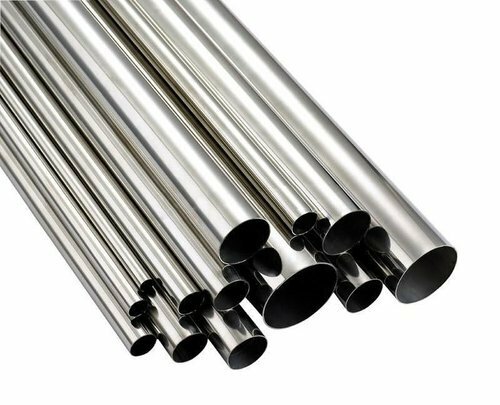 We offer our esteemed clients a wide range of Aluminium Pipes that is widely demanded for various industrial purposes. Our rods are manufactured using quality aluminium, which is procured from reliable vendors. These are available in various thicknesses and other specifications as per the requirements of our clients. Moreover, these can be designed with the details provided by our clients.